Look no further than Marin Suites for the ultimate California escape. 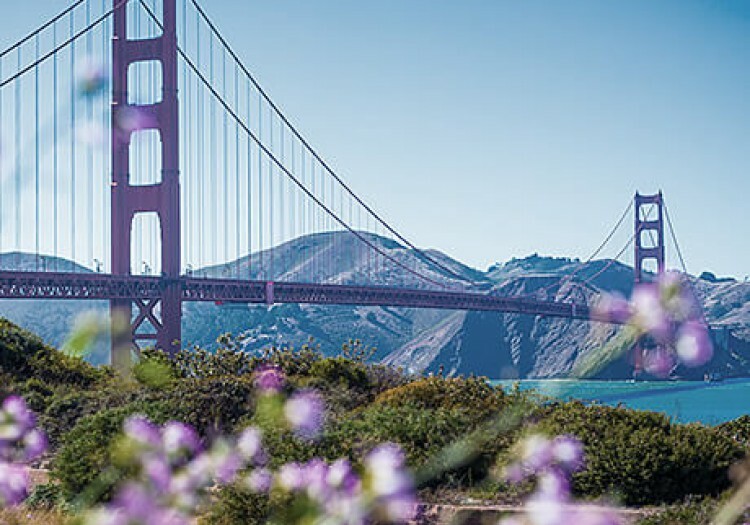 More than just a place to stay, Marin Suites is a place where your Bay Area adventures begin to unfold. 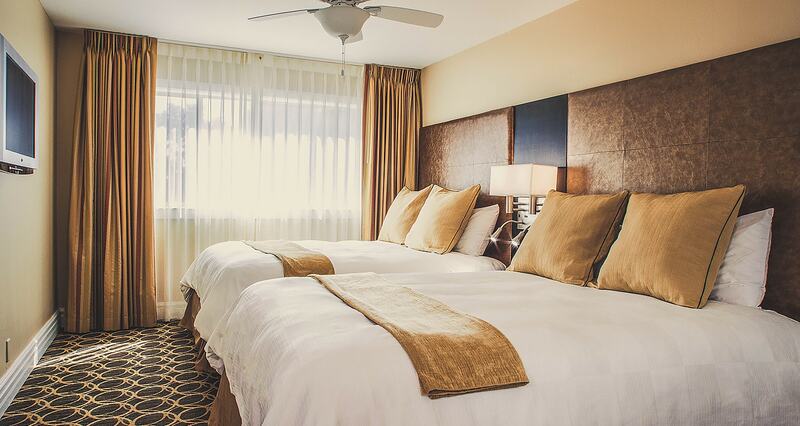 Perfect for weekend getaways, business travel, large groups and extended stays, we’re affordable and spacious! 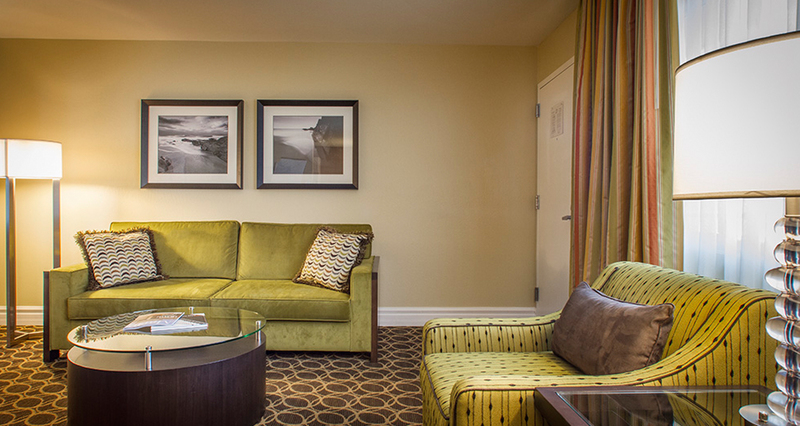 Our studio, one and two bedroom suites are the most spacious in all of Marin County. When you’re a guest of Marin Suites Hotel, there’s plenty of room to relax, unpack and enjoy all the comforts of home. Relax and recharge at one of two spectacular spaces. The Sanctuary’s outdoor lounge and fireplace creates a cozy ambiance, while the Garden Courtyard’s lush landscaping, fire pits and BBQ grills are perfect for poolside lounging and lunching. 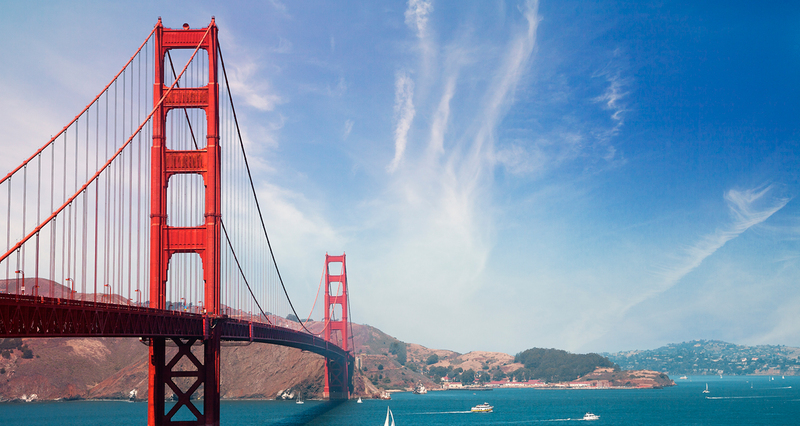 We make getting to the Bay Area’s most iconic attractions and best dining and shopping easy. Take a day trip to Napa and Sonoma or stay right here and enjoy hiking, mountain biking, and great local art and theater. At Marin Suites we offer everything from a one night solo stay to great group rates and wedding room blocks to extended stays. So cruise into town for one night or stay for a while. 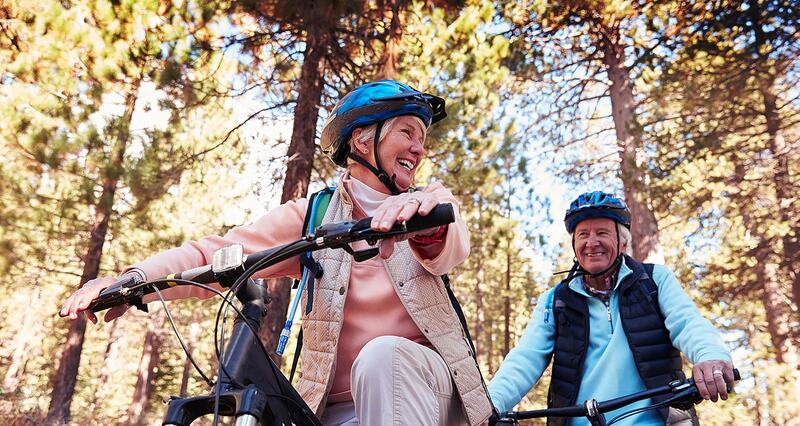 We offer everything you’ll need to make the most of your trip. Our spacious one and two bedroom suites, complete with kitchen and living room, make our hotel an ideal getaway for the whole family. Popular among traveling sports teams, the area offers many kid-friendly restaurants and attractions too! The hotel was beautiful. The room was huge with a living area, eating area, and a separate bedroom. The room was very clean and the bed was comfortable. There was a TV in each room. They have a nice pool and breakfast was offered. We'll be back. Everyone was so nice, and it provided great gathering spots for our family during a family wedding weekend. Room and pool were clean, and the kitchens were awesome! Would recommend this hotel to all of my friends! Only but the best; large rooms, very clean, breakfast with plenty to choose from, amazing outdoor area with a lovely garden and pool and Jacuzzi. We really had an amazing experience there. Big Thanks to the gentleman Porter who was so kind to us. Definitely will come here again. A very friendly hotel, well appointed. The centrally positioned pool is really good. The rooms were well sized. There was no inbuilt air conditioning but all the rooms had stand alone coolers and these worked well. I would recommend this hotel. Friendly, professional, comfortable - says it all! I enjoyed the stay. I had my family of four, including two teenagers, in a suite for 4. There was ample space, good beds, lots of hot water and friendly service. The location is not intended to be scenic, but this is a very comfortable stopover. 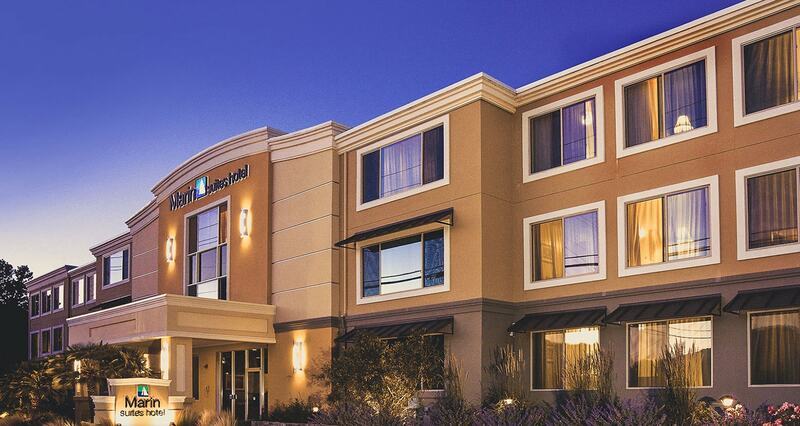 AAA members save 10% on Best Available Rates at our beautiful Corte Madera hotel, located just 10 miles north of San Francisco in Marin County, California. Simply show your current AAA card upon arrival and take 10% off your entire stay. It’s that easy!